Mario comes to Viet Nam ??? I hope you & Pchy will come to Vietnam in the nearest time! because many your fans here. we love you and Pchy very much! He know! I think so! ah, He has come to Vietnam! Lookat banner! In this pics have singer's Vietnam! Where ? Oh ! She is " hot girl " Kelly and he is Minh Khang . 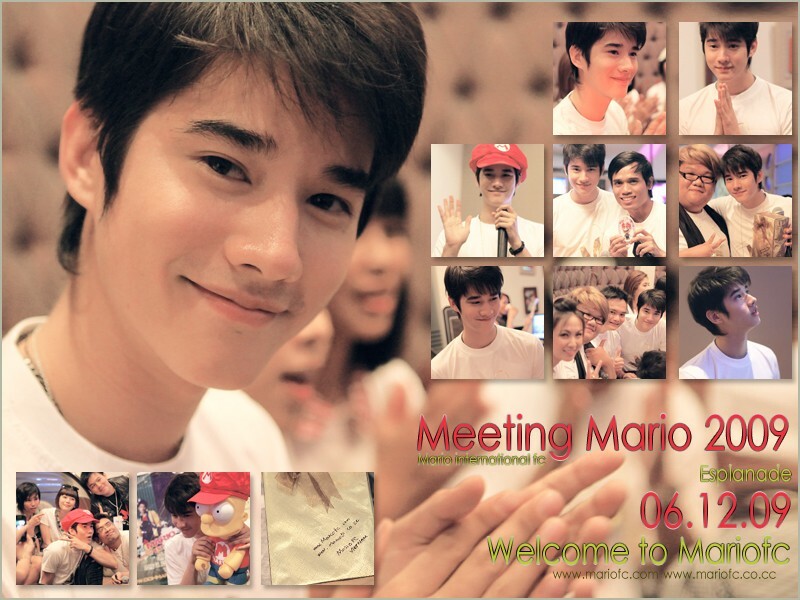 They come to Thai Lan Mario's brithday plans . I think he have come to Viet Nam! He Had VN . No ! He never comes to VN . Because Fan here is very small . @skipbeat: What do you say? I don't understand! You interpret, please! Oh ! Sr ! My dictionary write " poor " here is đáng thương . And ? Why are you poor ? Sr ! I just say joke . You don't think more . Subject: Re: Mario comes to Viet Nam ?? ?